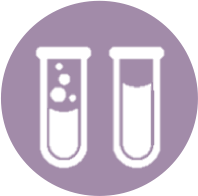 BioServUK offers a specialist quality service in both routine and challenging peptides. No need to wait for a custom peptide synthesis quotation. 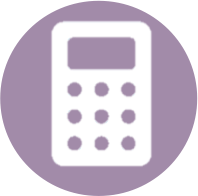 Know your peptide costs at a glance with our custom peptide matrix. Simply multiply the number of amino acids in your sequence by the £/aa.